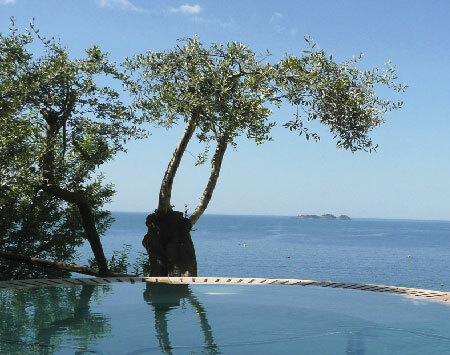 The spectacular hotel pool is dug directly in the cliff overlooking the coast: water and sea seem to blend in an explosion of blue. We call it infinity pool: are we exaggerating? 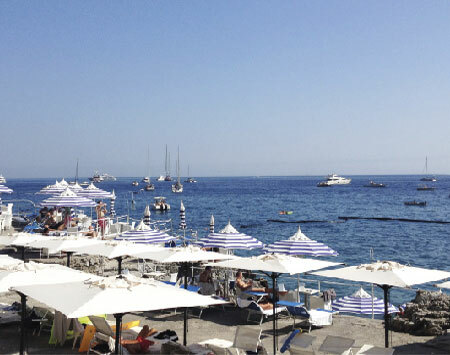 A private beach in Positano: a luxury that only the Marincanto can offer its guests. 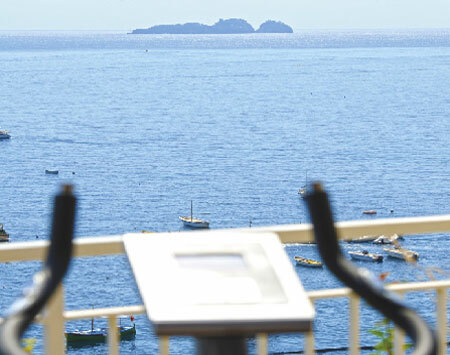 Have you ever worked out whilst gazing at the sea, surrounded by the innumerable colors of the Amalfi Coast? Well then, don’t forget your gym shoes!